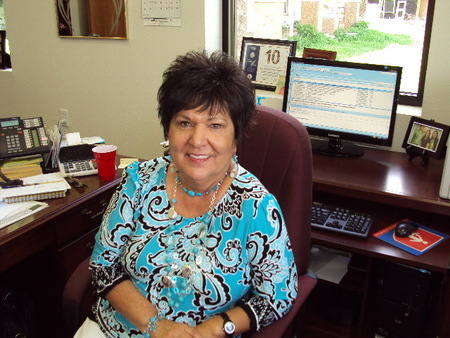 Home - Delta Community Action Foundation, Inc.
Delta Community Action Foundation, Inc. is a private, non-profit corporation organized for the purpose of executing, coordinating, and planning programs authorized by federal, state, and local entities to alleviate and attempt to eradicate poverty in Garvin, McClain, and Stephens Counties. 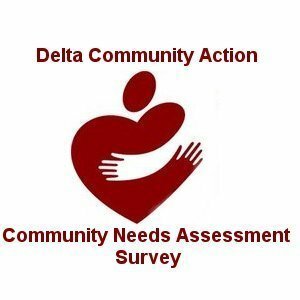 Please take a moment to print and complete our Community Needs Assessment Survey. Information requested in this survey will be used to determine community strengths and weaknesses so that we may better serve our clients.